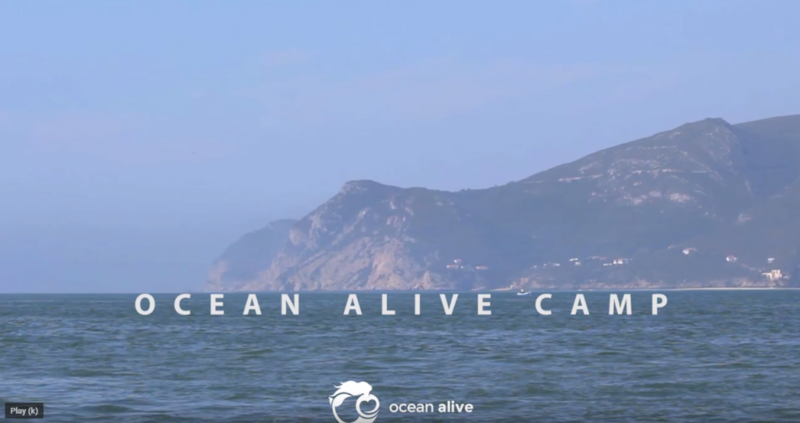 The summer course “MARINE SCIENCE AND EXPERIENTIAL LEARNING PROGRAM”, is a course that results from a partnership between Ocean Alive, a Portuguese ONG (https://www.ocean-alive.org/), and the Polytechnic Institute of Setúbal (IPS). This summer course will be held at Setúbal, one of the most beautiful bays in the world, between the 8th and the 19th of July 2019. Setúbal is located by the Sado Estuary Nature Reserve, classified as an important area for nature conservation, and Arrábida Natural Park, a hotspot of marine biodiversity and the first marine protected area which was implemented in Portugal. The summer course activities include lectures, hands-on lab classes, scientific protocols in marine studies, field and water activities as tools to explore marine life, and close interaction with local culture and the fishing community. Program leaders include academic teachers and passionate marine marine biologists. Thank you so much for sharing our Summer School!